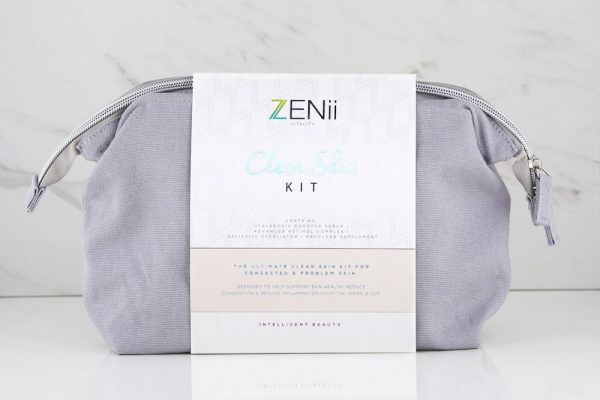 Includes salicylic acid exfoliator, hyaluronic booster serum and advanced retinol complex, ProClear supplement. All of our deliveries are shipped via Express Courier. We currently deliver to most European Countries. Click here for more information. Returning an order to Zenii is easy. We’re happy to offer a refund within 14 days of delivery – provided the items are unused, and in the original packaging. Click here to read our online returns policy. GET THE LATEST ZENii NEWS! 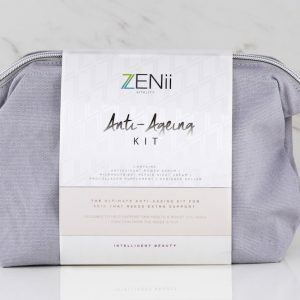 © Copyright 2019 Zenii Skincare | All rights reserved.